Make the most of your interior. 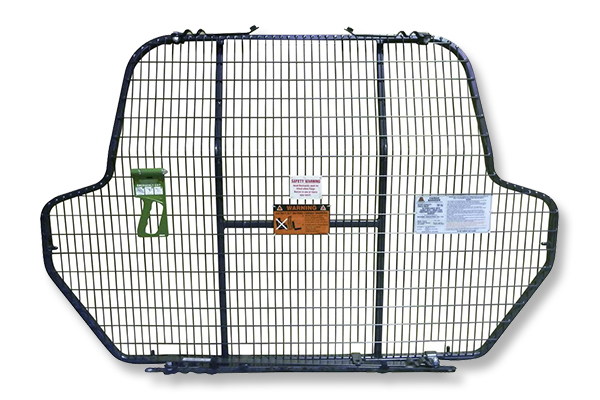 Designed and tested to protect you, your family and your employees from potential disaster even in the most demanding driving conditions. 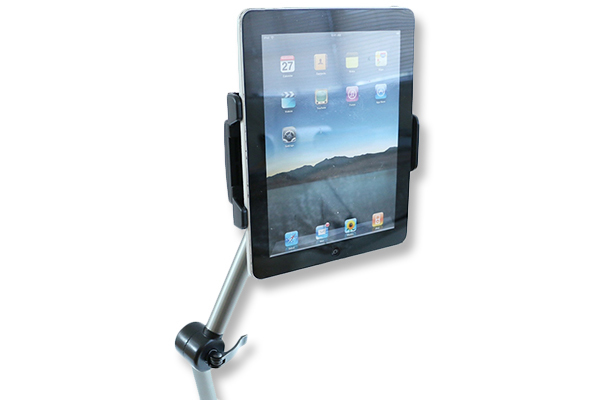 The high-quality in-car device mount that is ready to turn your vehicle into a mobile office. Featuring a simple no-drill installation and removal, the adjustable telescoping arm is available for laptops, tablets and smartphones. 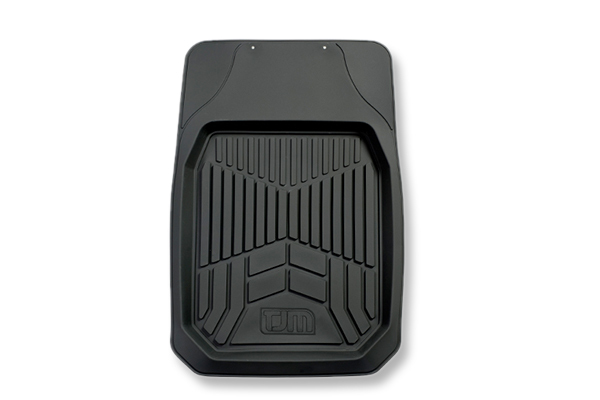 Keep the floor of your vehicle safe from mud, dirt and general use with these deep dish Matts from TJM.